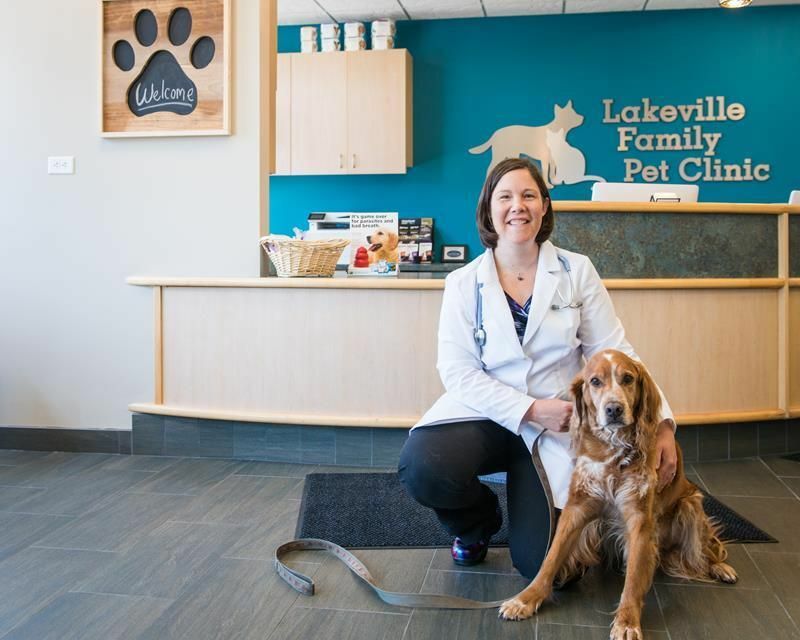 Thank you for considering Lakeville Family Pet Clinic to be the veterinary healthcare provider for your family. 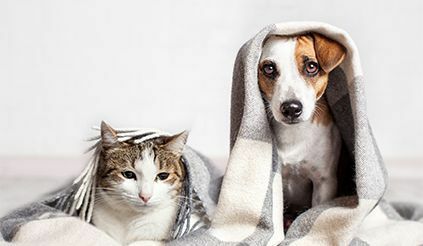 We welcome new clients to our clinic, and we promise to provide both high quality medical care for your four-legged companion, and an enjoyable and convenient experience for you and your family. 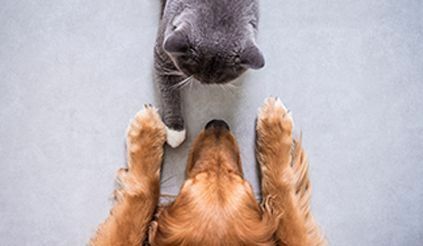 We believe in nurturing the human-animal bond and creating a harmonious relationship between people and animals. Our clients will immediately see that the care & thoughtfulness that went into planning every detail of our new state of the art clinic, will extend to each and every opportunity we have to serve your family. If you’d like to schedule an appointment with us, or have any questions about our clinic, please contact us today. Our team is looking forward to serving you!